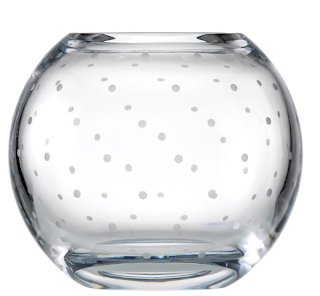 Do you love or hate polka dots? They're not just on dalmatians anymore. 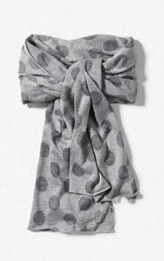 Spots are showing up on scarves, shoes, handbags, tees and tights. Some rooms in homes are even seeing spots. I actually love polka dots!! They look great in so many ways! I've always loves polka dots (my friend calls them polka spots) and that red/pink polka dot wall is one of my favorite pinterest pics! love me some dots! great finds! i love polka dots! they're just so cute! I love polka dots. 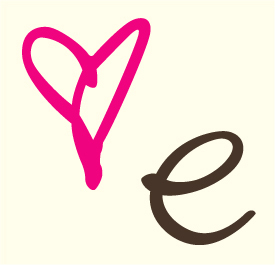 I just bought a pink and white polka dot sweater that I love. 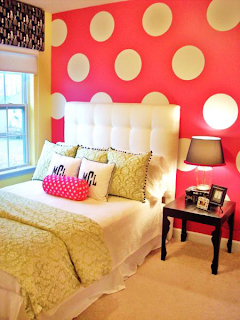 That pink polka dot room looks amazing. 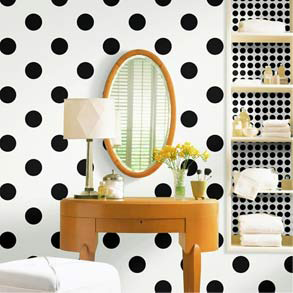 That black and white polka dot wall is amazing. Never thought to put polka dots on the wall! The scarf is my fave! If they are done right I love them! I love dots and have seen so many cute styles on dresses these days. I definitely have one on my wish list! 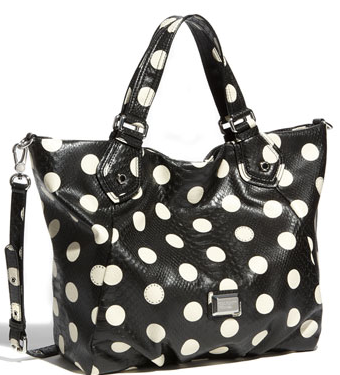 LOVE polka dots! :) They are spunky! 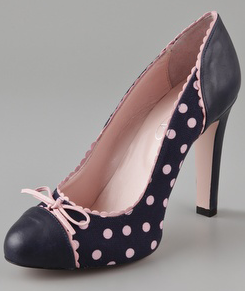 I love the polka dot pumps...and my favorite dots are on the swiss dots embossing folder I use in my cuttlebug....yep, a dot fan for sure! I quite like polka dots myself! I love the polka dot accent wall! I love polka dots in decorating but I feel a little like a cartoon character when I wear them. That first dress could probably change my mind though! I love polka dots. 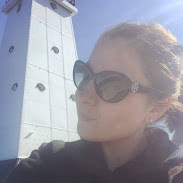 One of my fave pieces of clothing is my black and white polka dot cardigan. i dig dots. but i probably prefer stripes. A coworker just gave me this polka dot pencil skirt. I wore it yesterday and got so many compliments!